When I was 14 years old, my dad had a business trip to Germany. Since I am an only child, he decided to take a month off of work, and our little family of 3 toured Europe for a month. I have such fond memories of visiting various countries while also seeing places my parents experienced while my dad was stationed in the US Army in Vietnam. My father has since passed, but I fully credit him for my introduction into travel and my adoration for wandering the globe. Now, in my 40s, I want to inspire other women to explore this fabulous planet of ours. I would love to work with you on creatively spreading the word about your destination or travel related products. 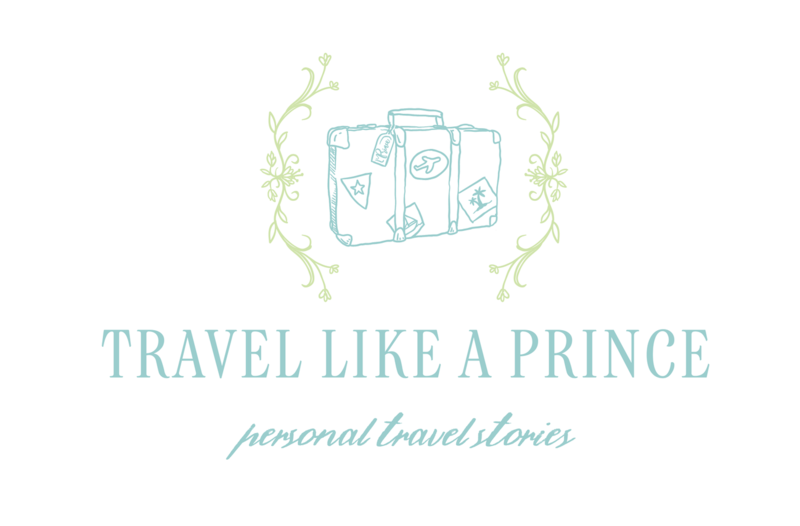 Get in touch at travellikeaprince@gmail.com. To read more about working with me, please click here. Thank you so much for stopping by! Be sure to peek at my wedding-centric website here.